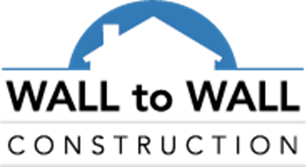 Wall To Wall Construction | Wall To Wall Celebrates 10th year anniversary…CONGRATULATIONS!!! 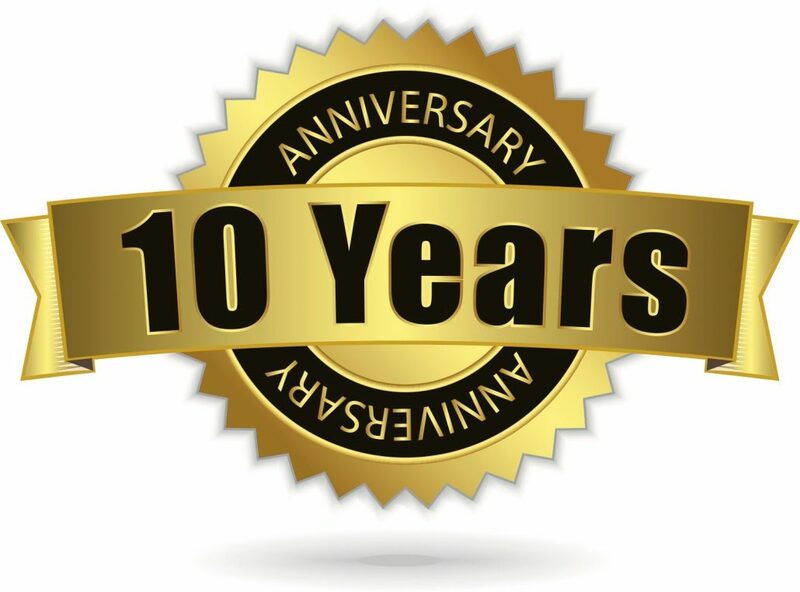 Wall To Wall Celebrates 10th year anniversary…CONGRATULATIONS!! !